I've been running seriously for only a few months, and running a marathon will be the biggest physical challenge of my life. This is nothing though compared to the challenge of fighting for our environment, the rights of Australia's traditional owners, and the future of humanity. Please help this movement gain the momentum it needs to tell our money hungry government, and the corporations who think they own it, that we will not sit down quietly. We will fight, and we will win. 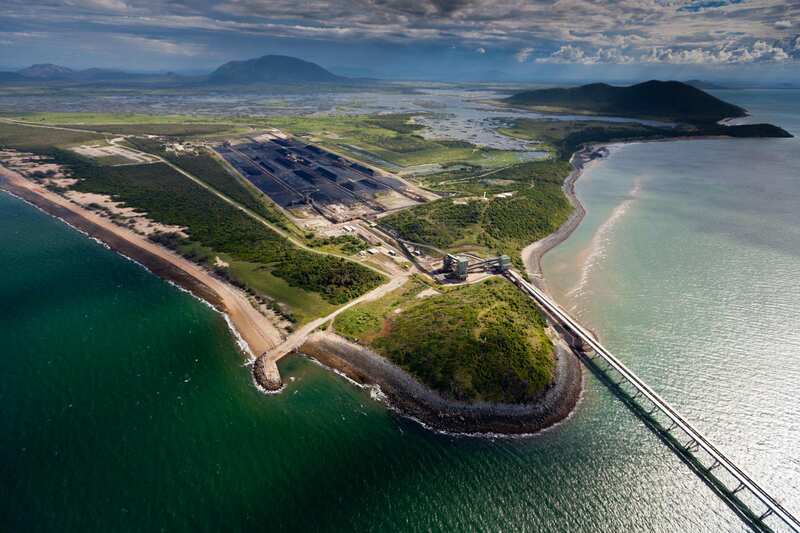 Your donation will go directly to supporting the #StopAdani campaign as we continue to fight to stop the largest coal mine in our history. 350.org Australia is proud to support Logan in his efforts to contribute to this fight. 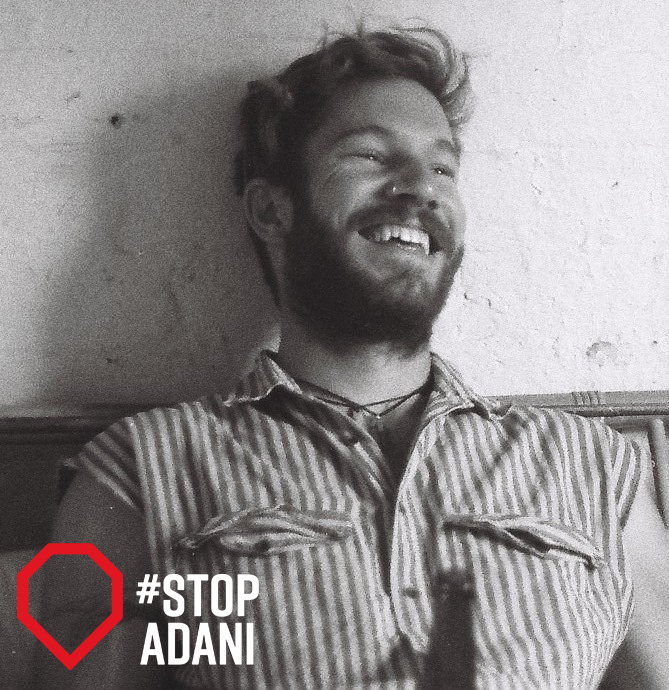 I'm Logan Hunt, a 29 year old from Brissy who's decided to run a marathon to help fight Adani's Carmichael coal mine.